Hopefully by now you’ve read our post on Cachaça and know what its all about! In our August subscribers kit we are featuring the Caipirinha cocktail made with Yaguara cachaça – so here’s a little more about it. 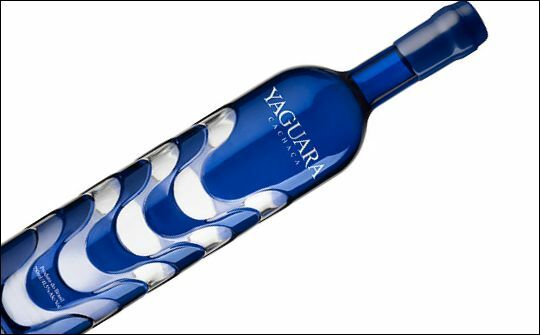 Yaguara is a beautiful product of five generations of family passion. This small batch artisanal cachaça is perfectly blended for a refined taste. They focus on retaining the distinctive flavour of cachaça, yet deliver it within a smoother, refined and more balanced spirit. Achieved by using the variety of flavours, aromas and finishes they have created a final spirit which is ultimately better than the sum of it’s parts. It is both a science and an art, and one that their master blender Erwin Weimann has spent over 40 years refining and improving. The bottle design is taken from the distinctive pattern found on the beachfront along Copacabana, Brazil. To taste: hand harvested sugar cane shines through on the nose with a drop of sweet citrus on the tongue. Appearance: Clear/very faint yellow tinge. Aroma: Fragrant sugar cane and dried grass with faint honey suckle scents.